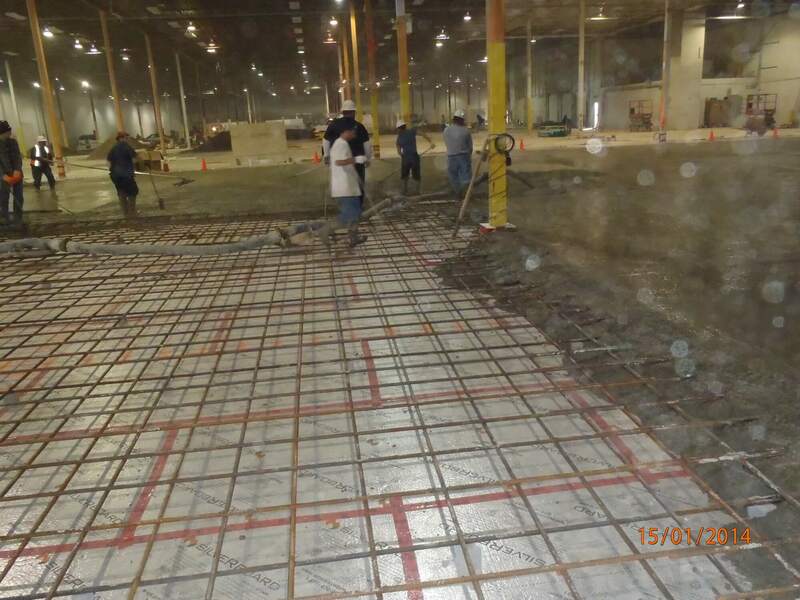 Amvic ICF gives us a step up from our competitors. 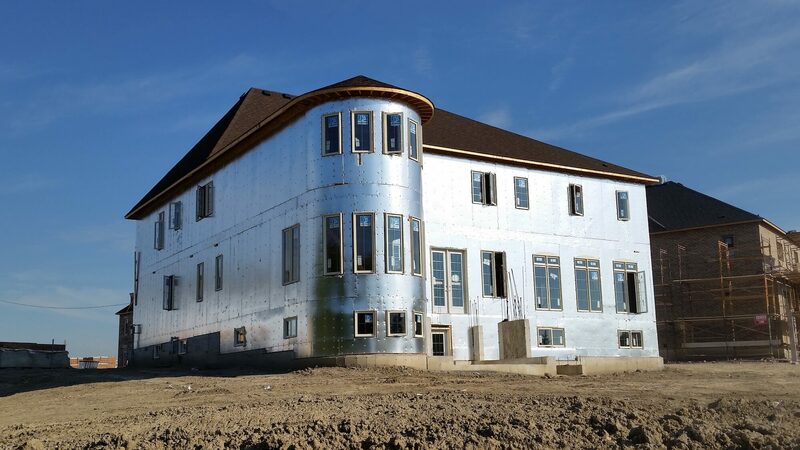 It gives us a better R-value, complies with new energy codes, accelerates our construction time and labor and expedites the overall process due to the elimination of using frost walls. 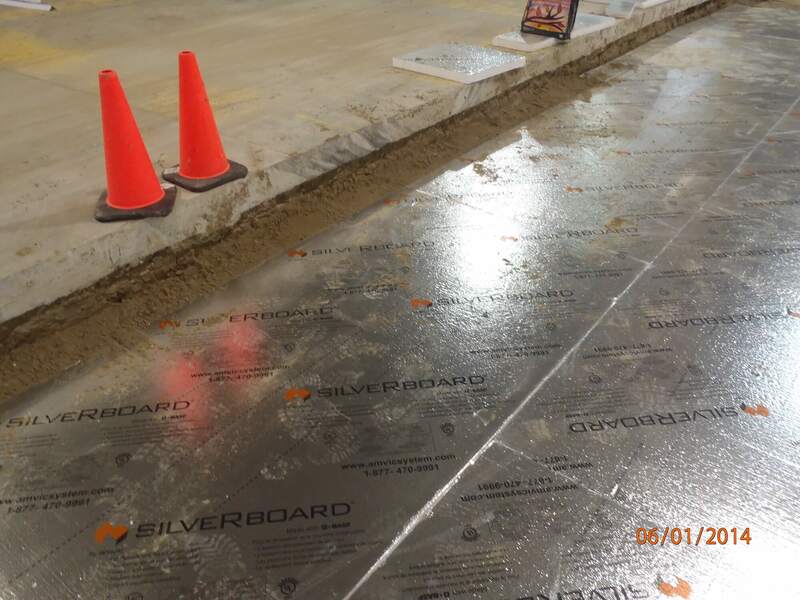 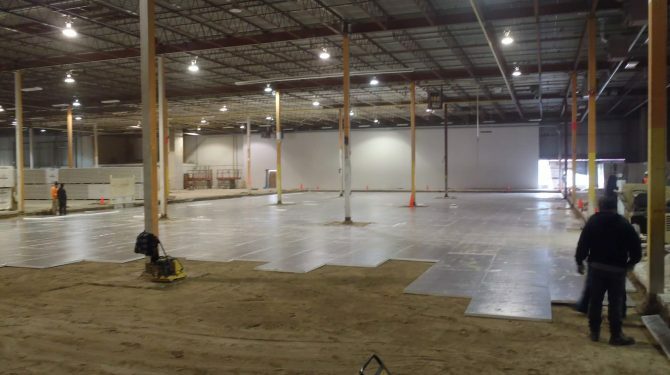 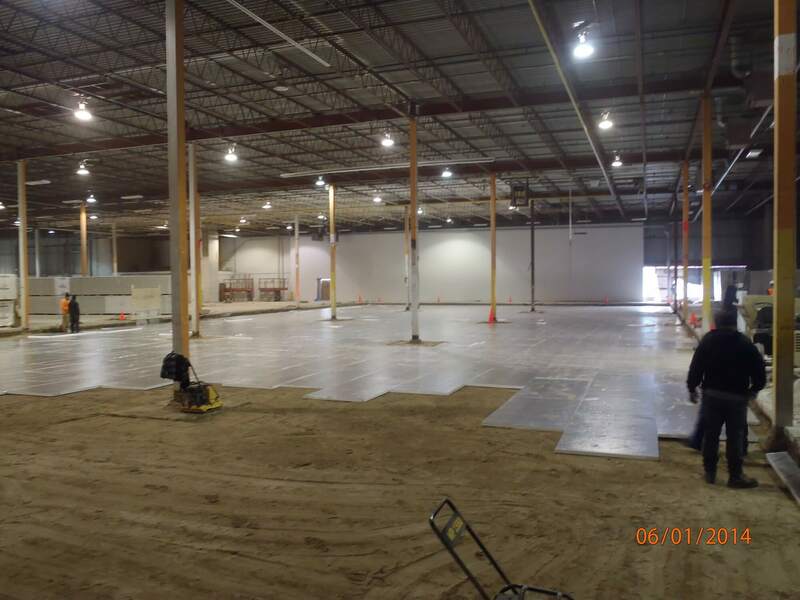 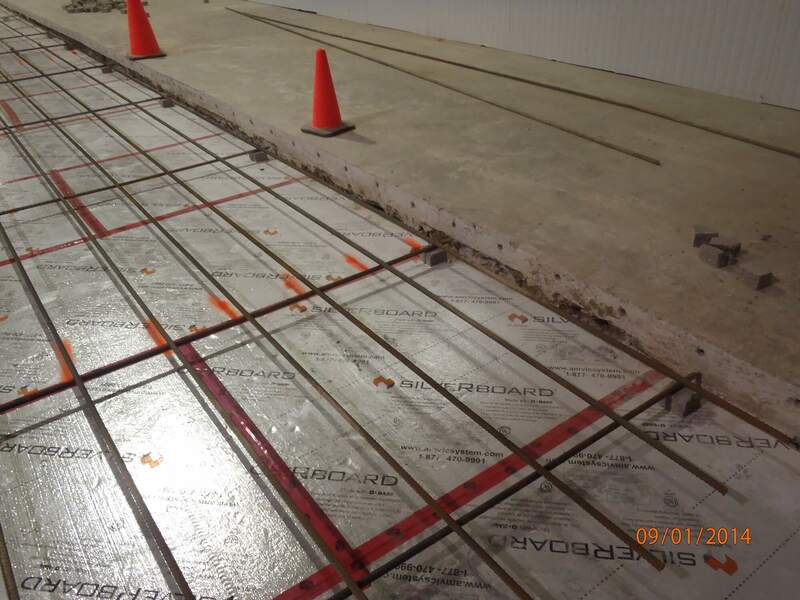 Contractors prefer Silverboard as it is extremely economical, provides superior R value, once the joints are taped it acts as a second plane of protection and the 4x8 sheets are twice as fast to layout as compared to the 2x8 sheets of competitor products. 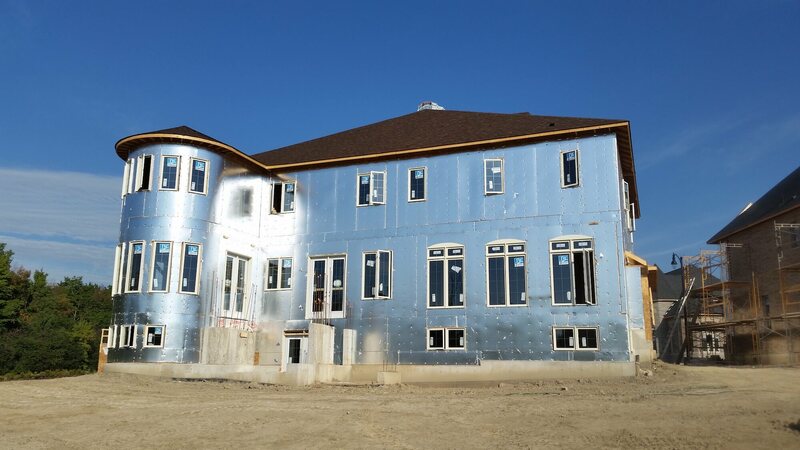 Amvic’s innovative insulation products enable contractors to speed up installation time, maintain a clean job site and build to a higher standard of performance. 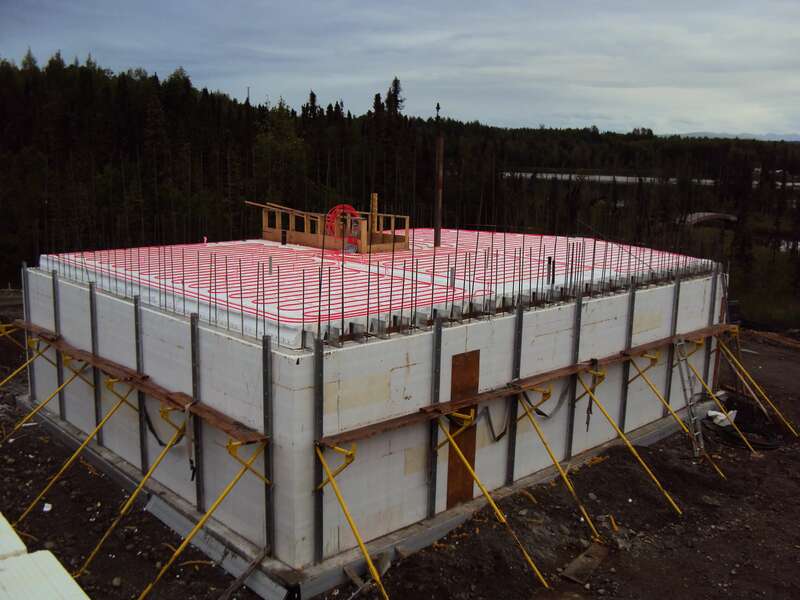 Amvic ICF with its patented Formlock™ interlock helps secure the ICF blocks in place when stacking. 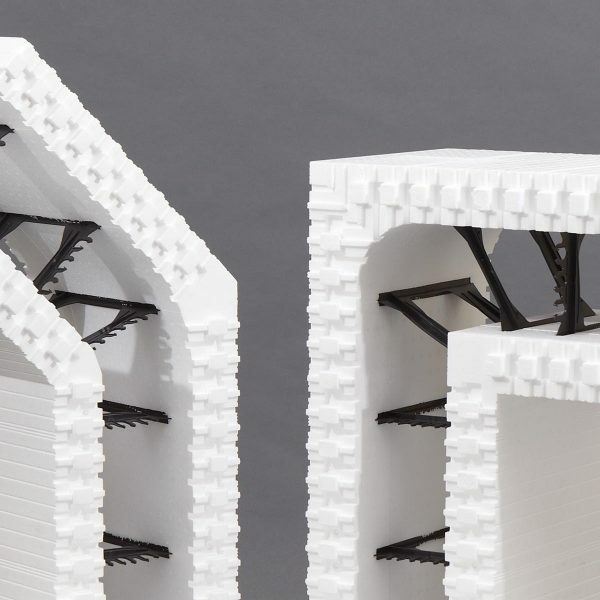 This technology results in less taping, tying, gluing during installation and is able to withstand internal vibration, ensuring a structurally superior wall. 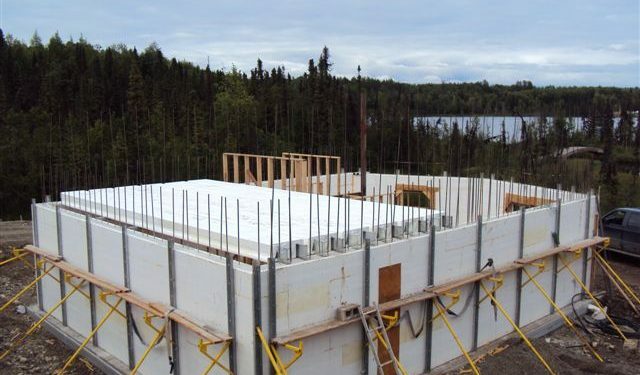 Amvic ICF blocks are reversible which maximizes the usage of the form and drastically increases job site efficiency. 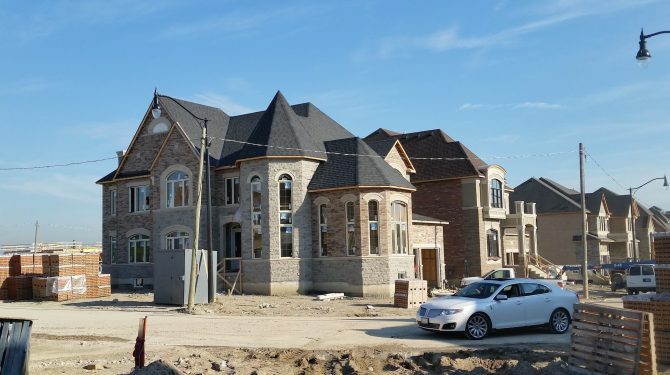 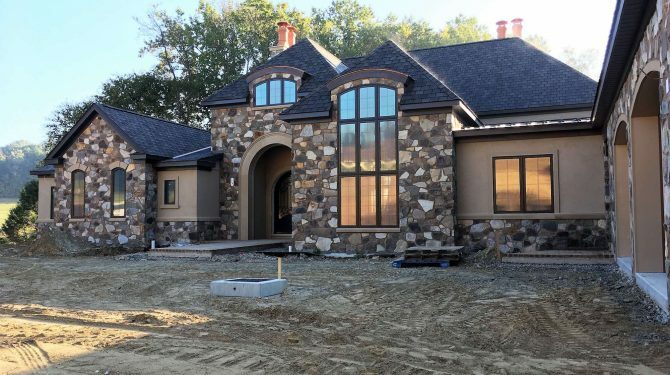 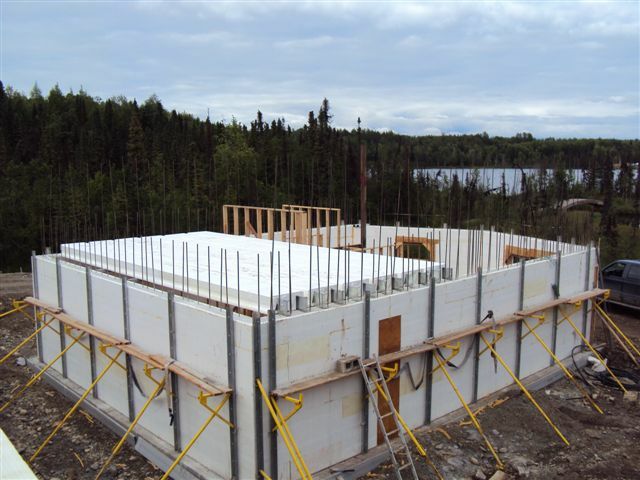 With ICF, contractors can pour year-round without the additional costs and materials when compared to traditional forming methods in winter months of construction. 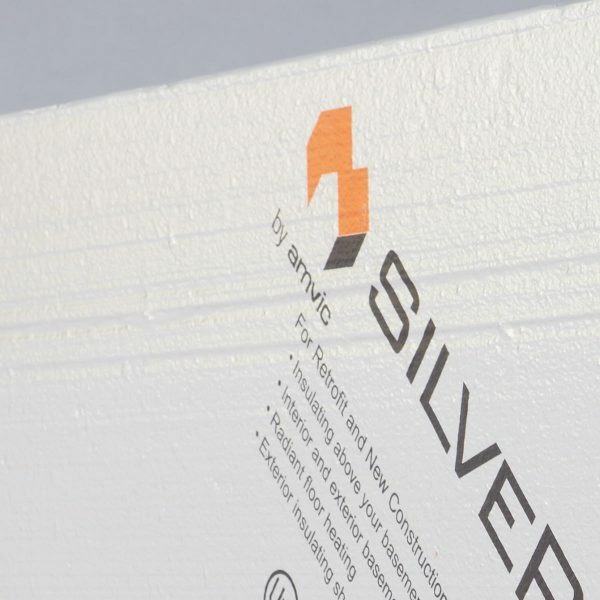 SilveRboard Graphite, with its superior R-value properties, is great for achieving building code requirements for continuous wall insulation. 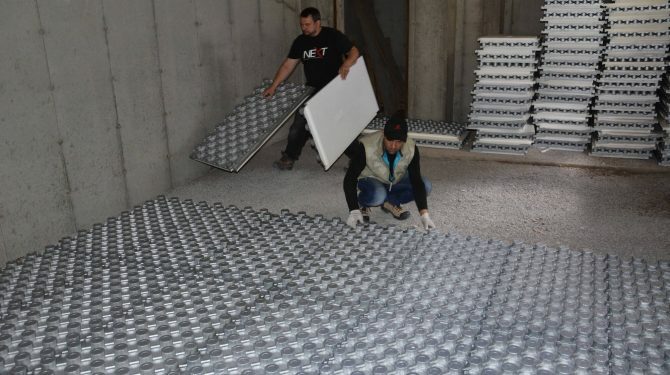 It is lightweight, flexible and reduces damage and waste during delivery as well as on the project site. 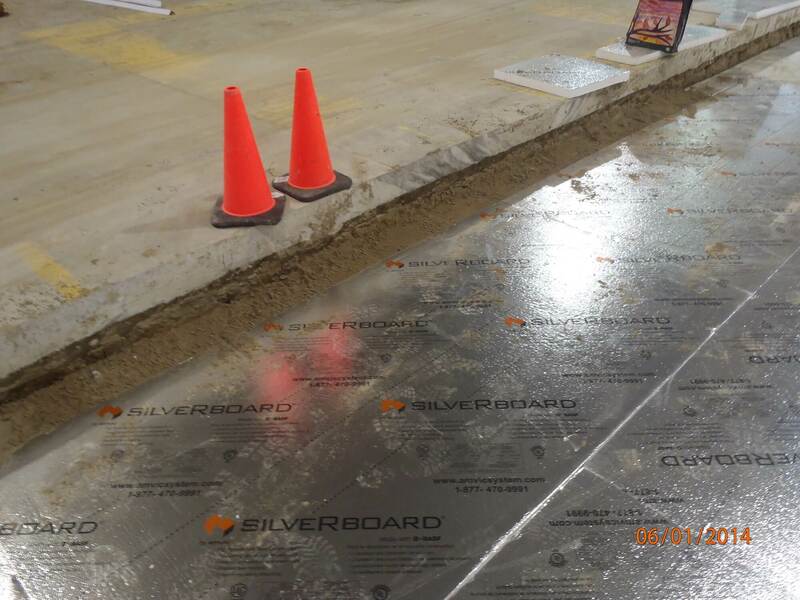 SilveRboard Graphite is easy to work with and accepts taping which adheres quickly and permanently to the film thereby speeding up installation. 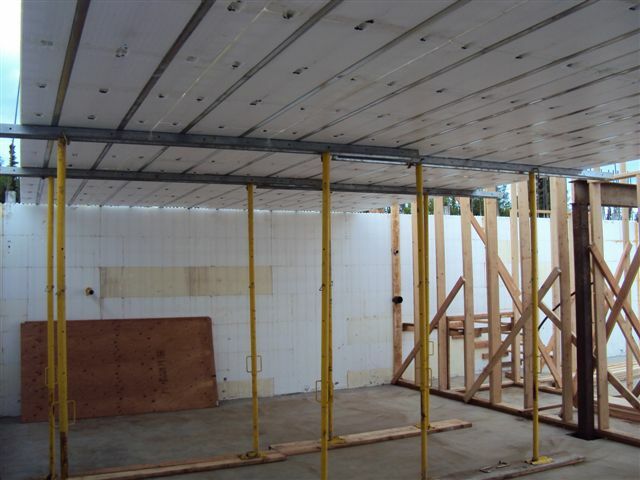 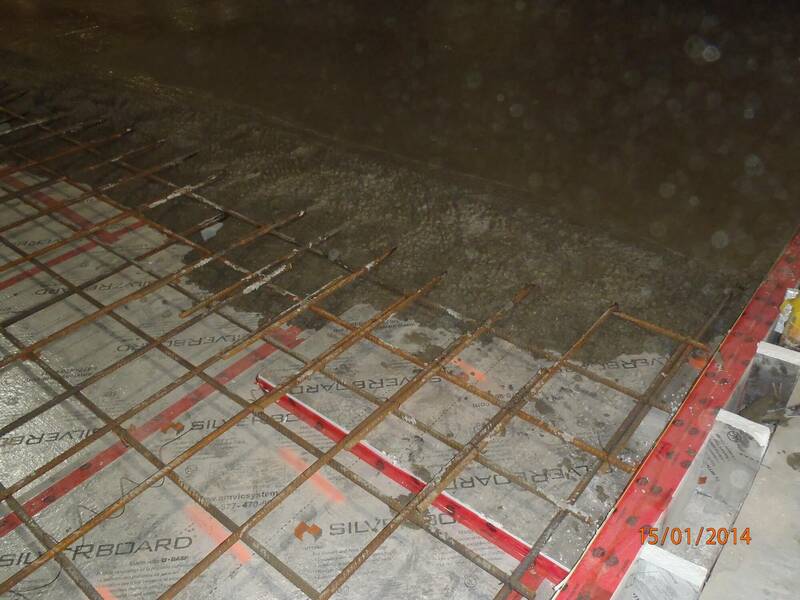 The design of the Ampex panel makes for a very durable and simple install on the job site. 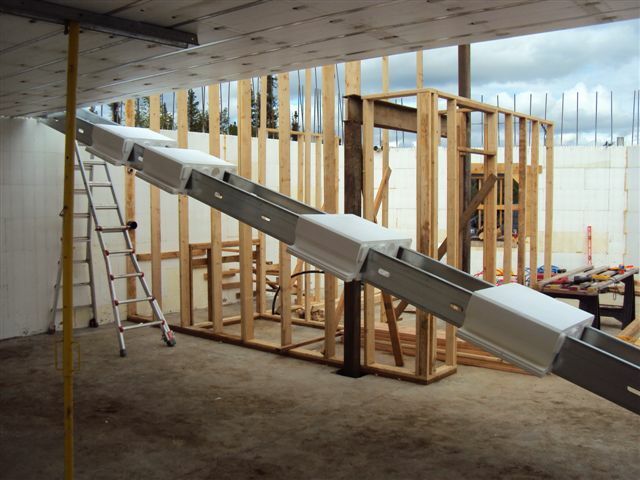 Because of its strength and stability, plumbers can handle the panel with ease eliminating breakage, replacement and additional labor. 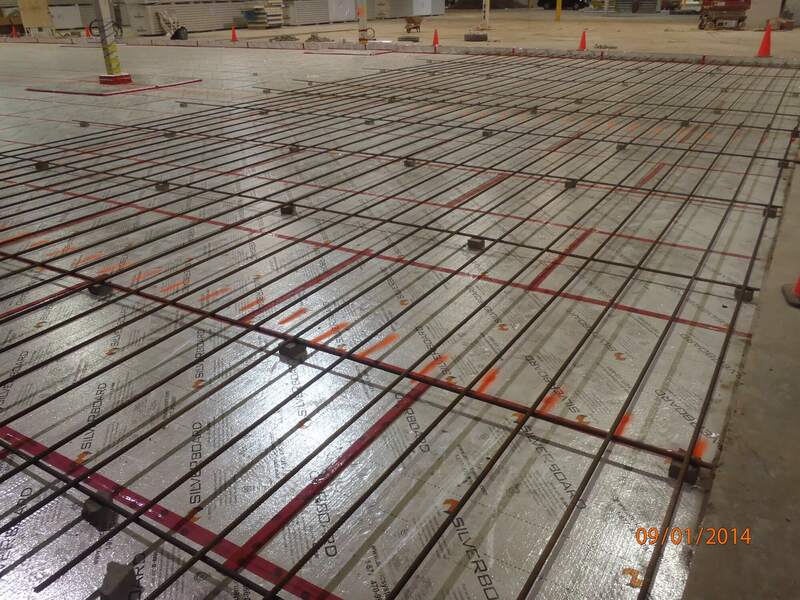 The HIPS film along with the nub technology allows the PEX tubing to be walked in and locked into place, rather than constantly bending to wire-tie or staple the tubing firmly into place. 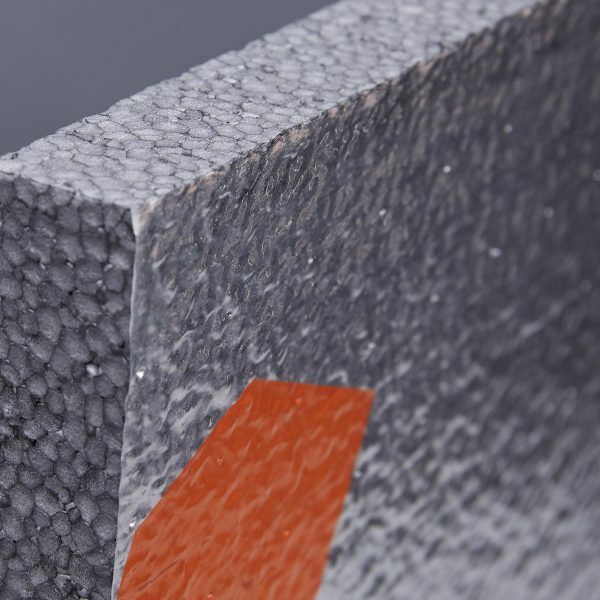 The durability of the Ampex panel ensures that no damage is done to the panel when it is walked on by other trades and the nub height ensures that the tubing is undamaged and tightly secured. 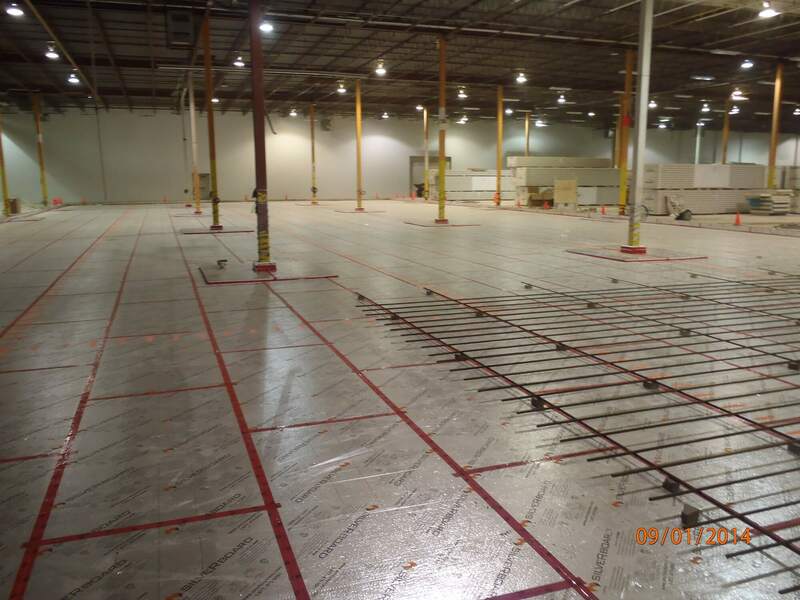 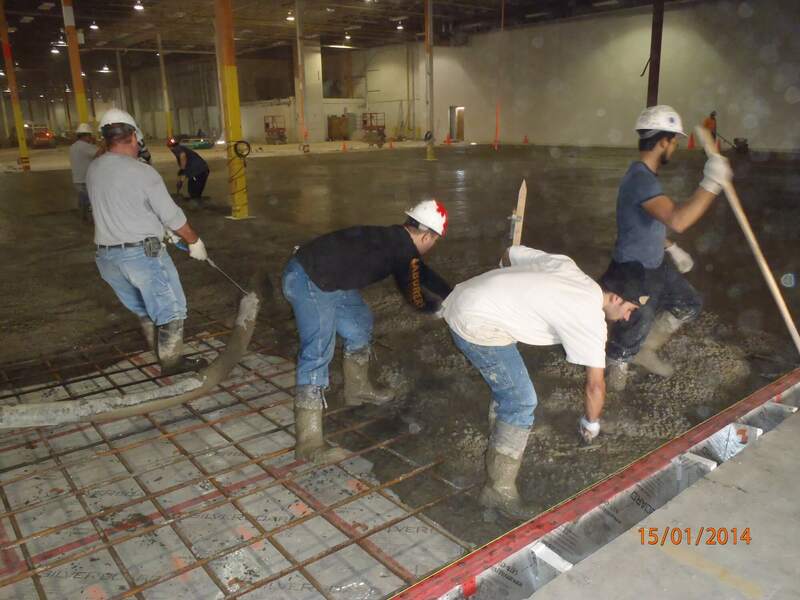 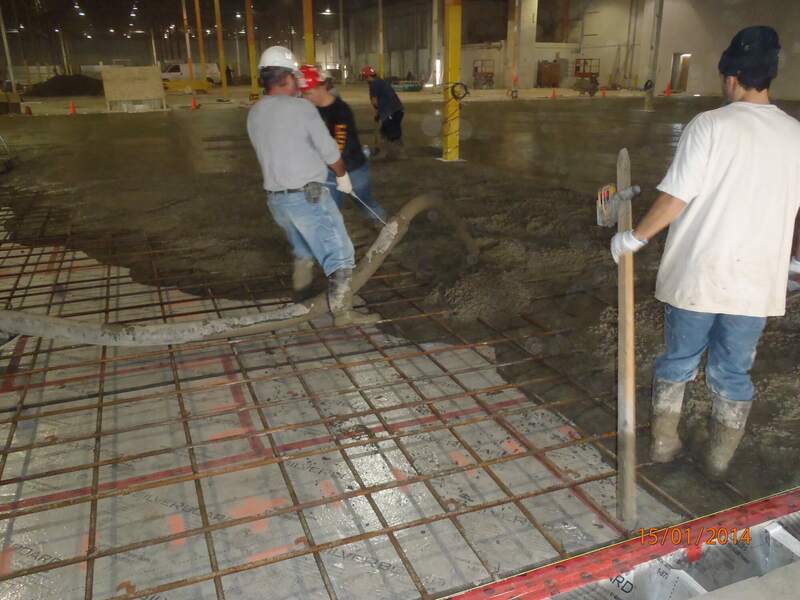 The size of the panels increases productivity, makes it easier to maneuver and helps to even out leveling inconsistencies. 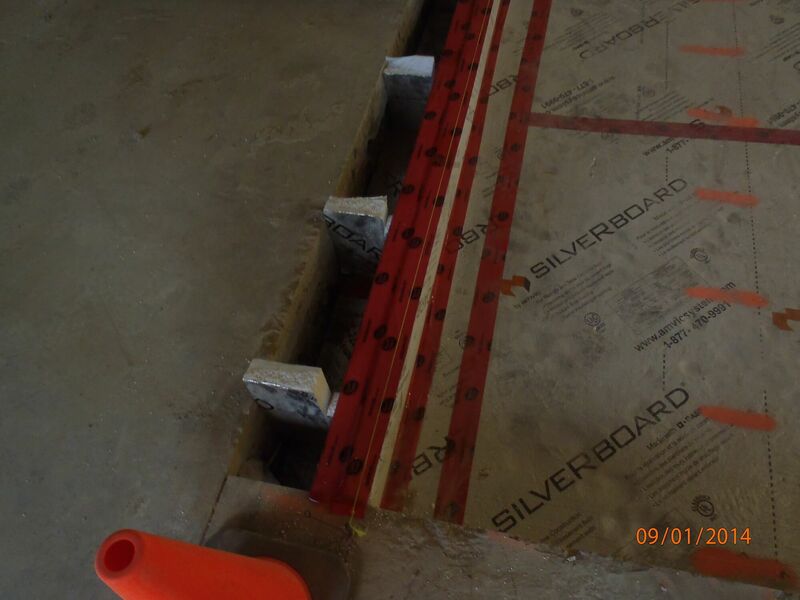 SilveRboard and High Density Envirosheet are the high density foam insulation solutions by Amvic. 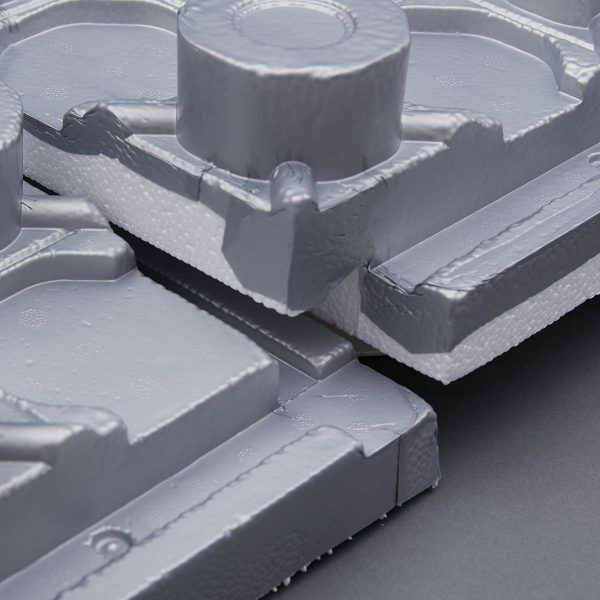 Their high compressive strength, thermal performance and R-value retention properties make them ideal for below grade applications. 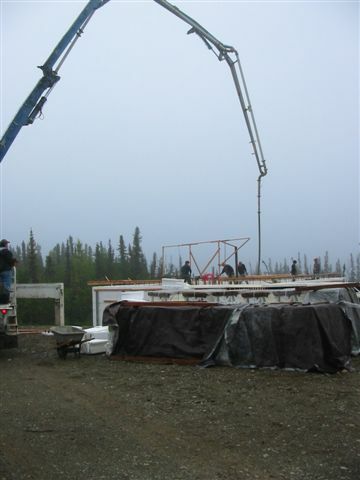 They are easy to handle and cut and increase job site efficiency. 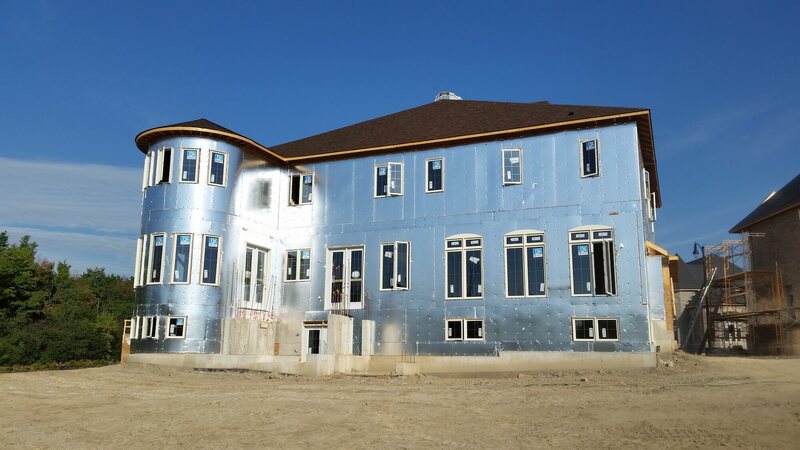 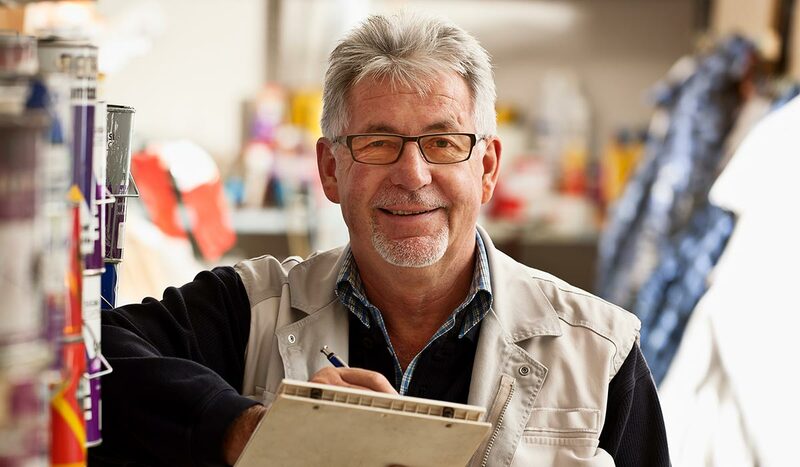 Amvic insulation building solutions are designed to be cost effective and competitive in the marketplace extending maximum value for every dollar. 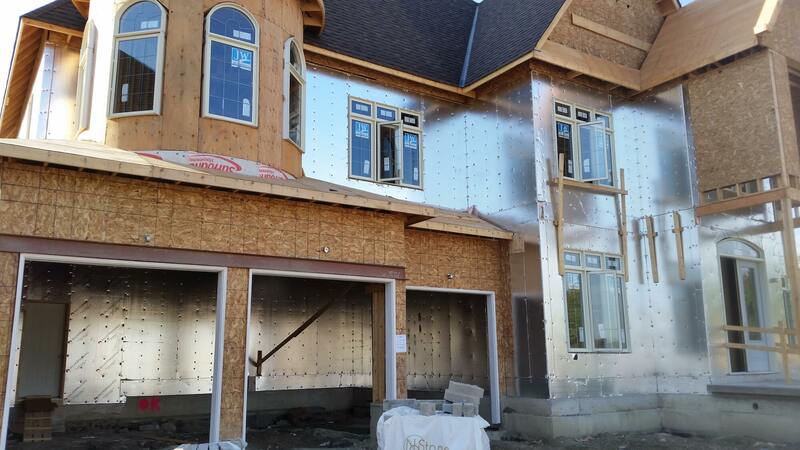 All Amvic’s products are designed to save installation time by over 30-40% allowing substantial cost savings to be passed on to the customer thereby gaining an edge over competitors. 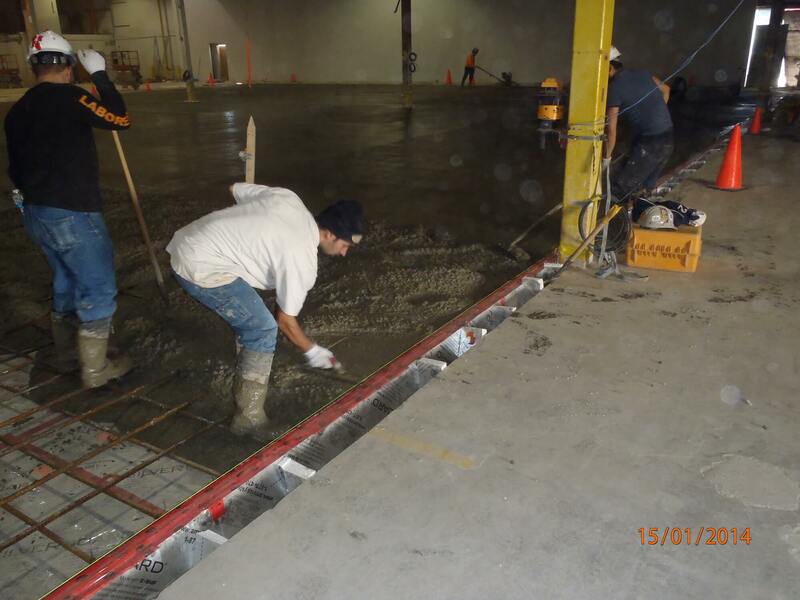 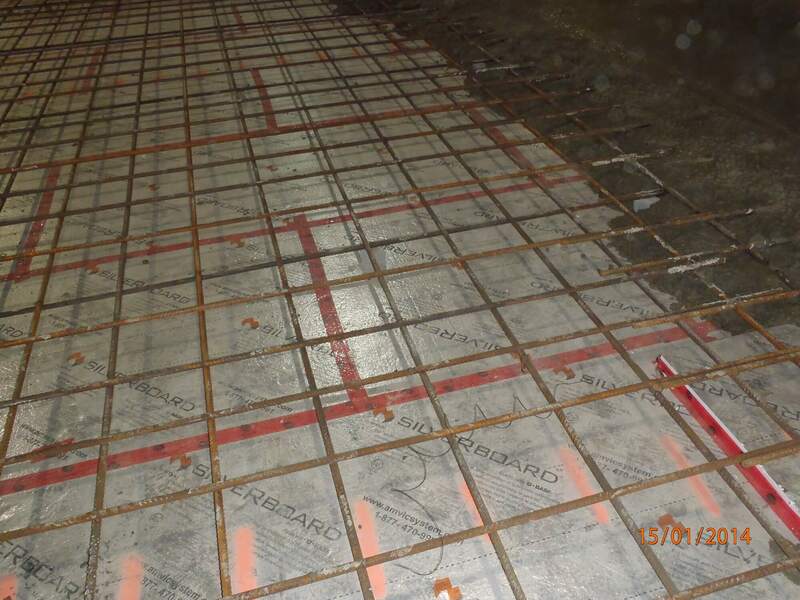 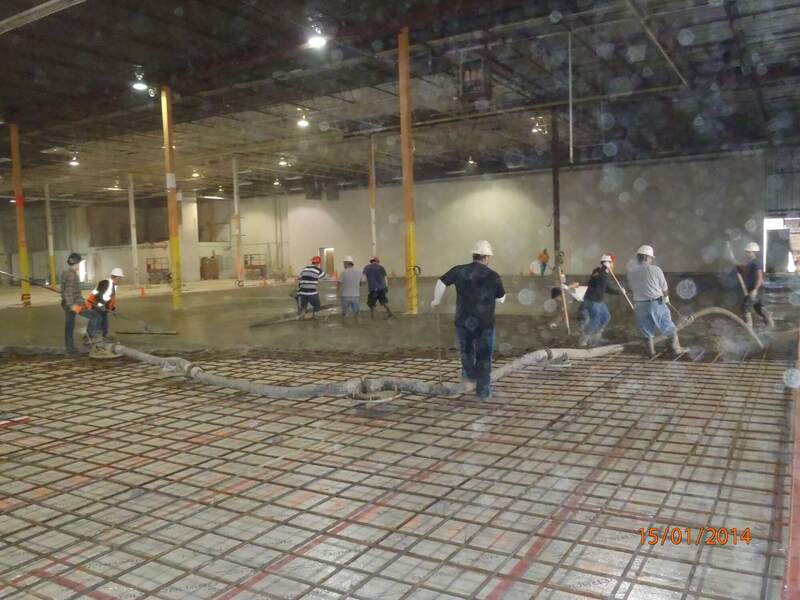 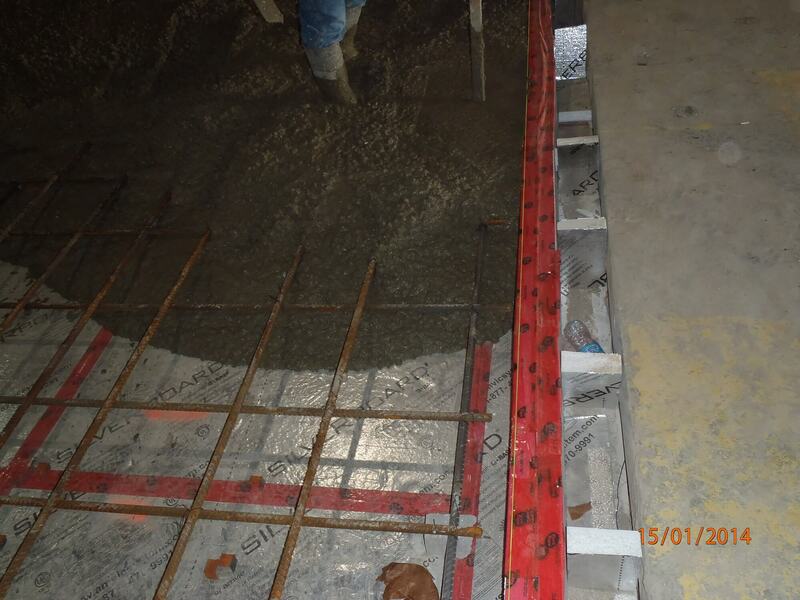 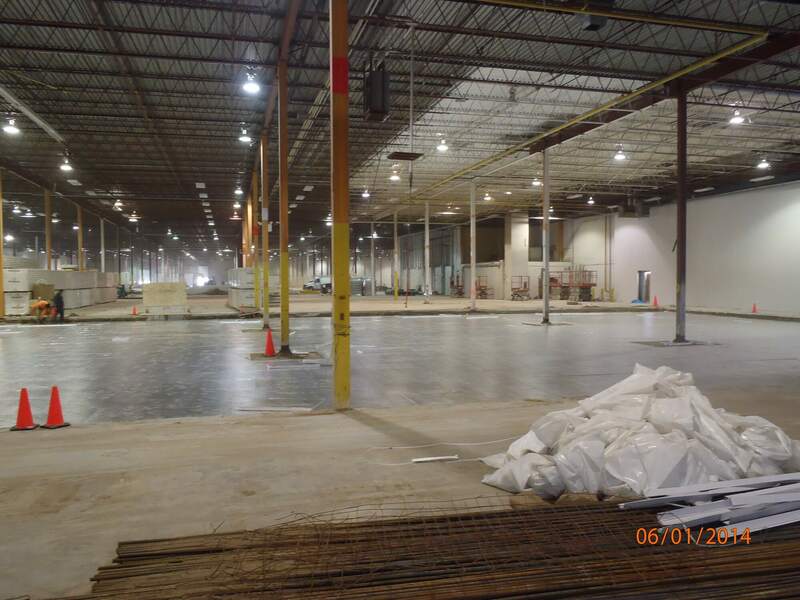 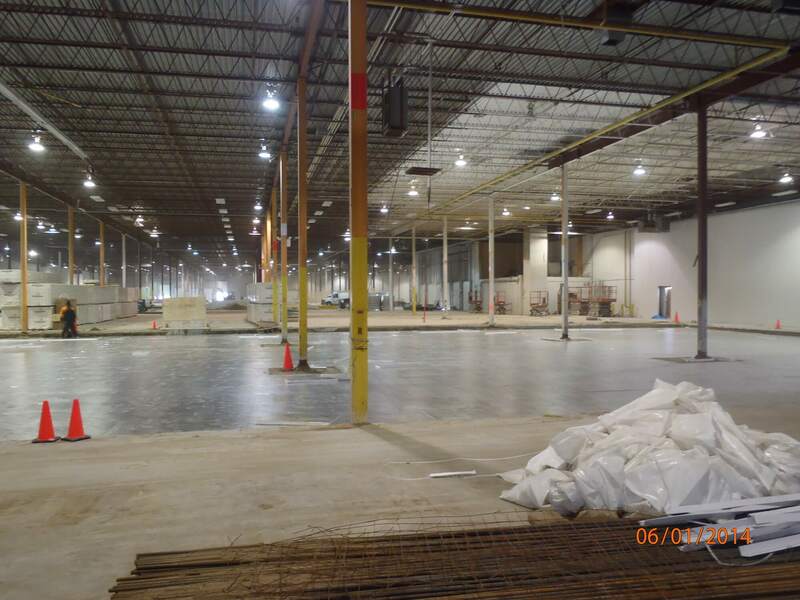 Amvic products are designed and manufactured to provide considerable cost and labor savings. 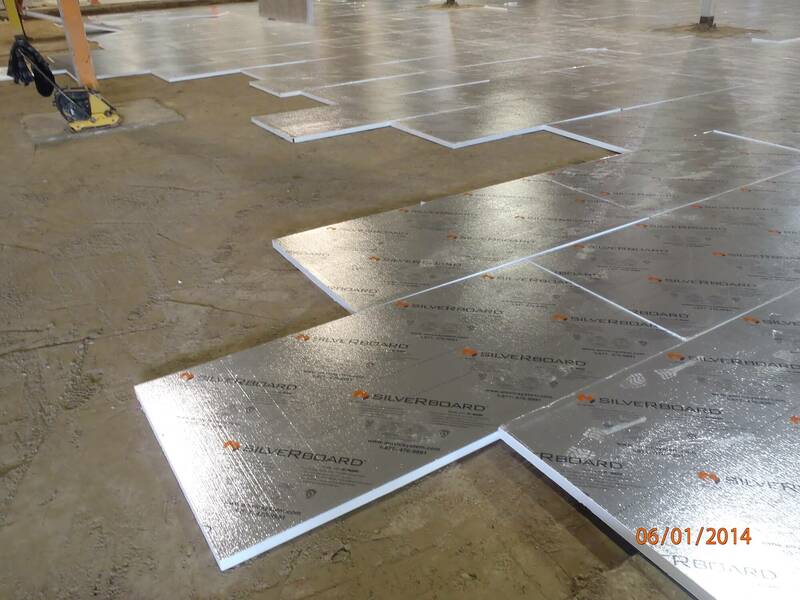 All Amvic products are quick and easy to use and incorporate special design features to expedite installation without requiring any specialized tools and compromise on job quality. 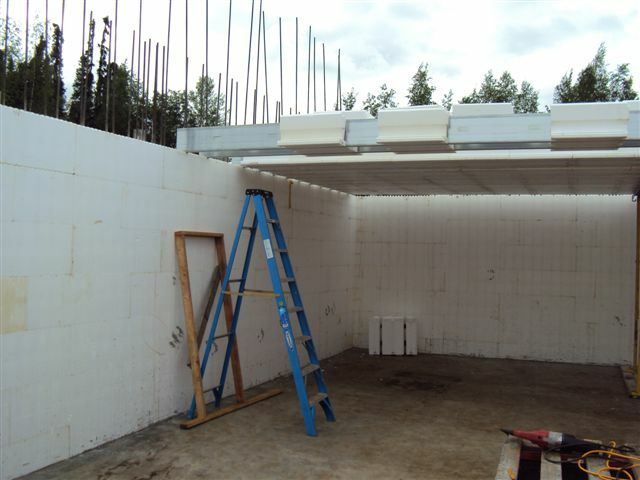 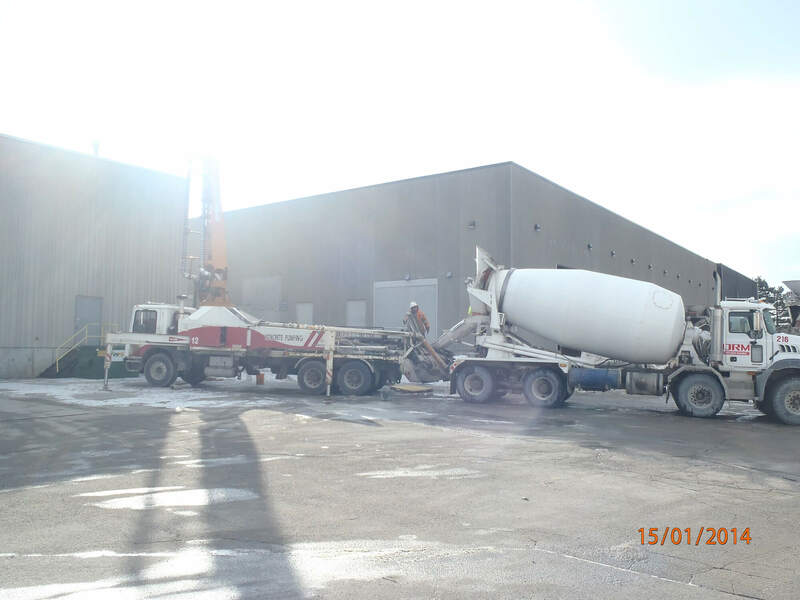 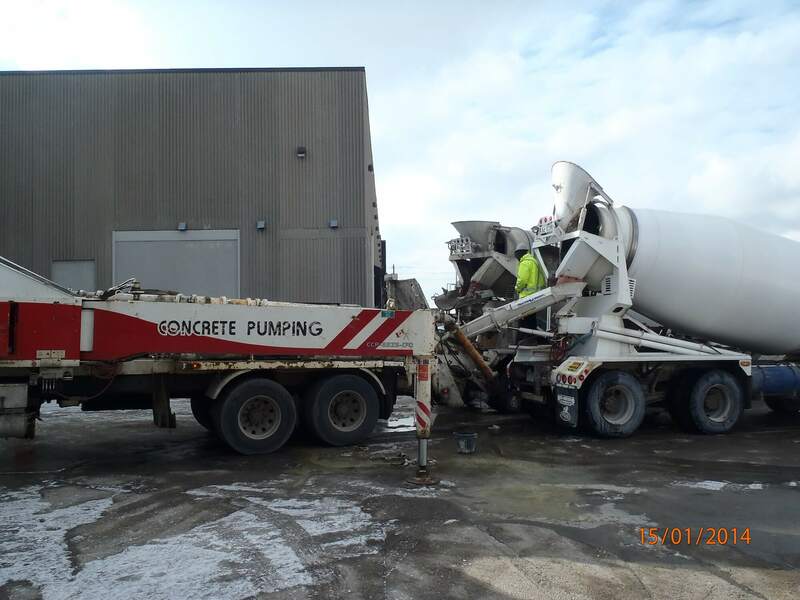 The product strength reduces damage and waste thus improving job site efficiency. 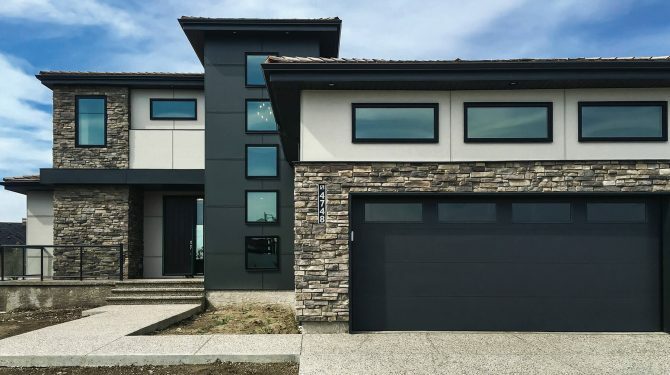 Amvic products are designed to incorporate innovative details that challenge and improve upon traditional installation systems. 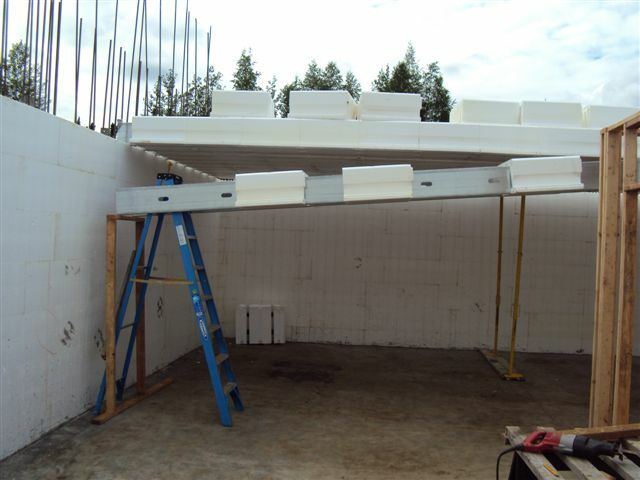 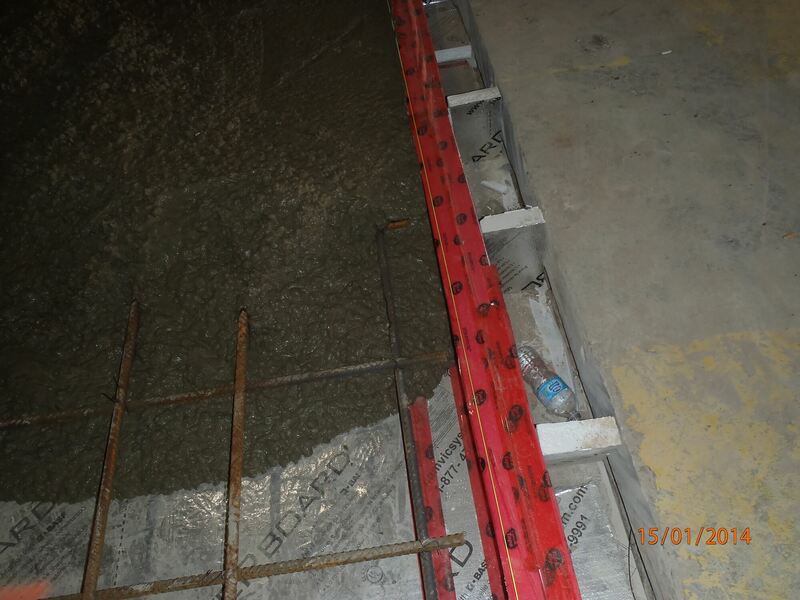 Amvic wall solutions provide the necessary flexural strength to build or conform to curved walls. 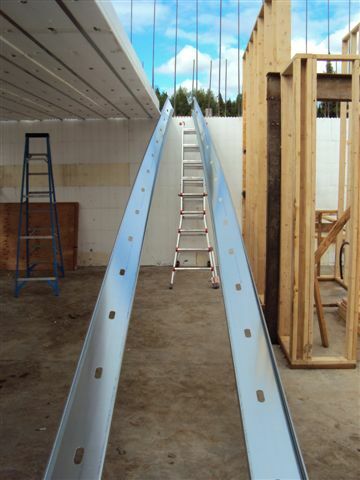 In addition, it offers the flexibility to be installed in any weather condition. 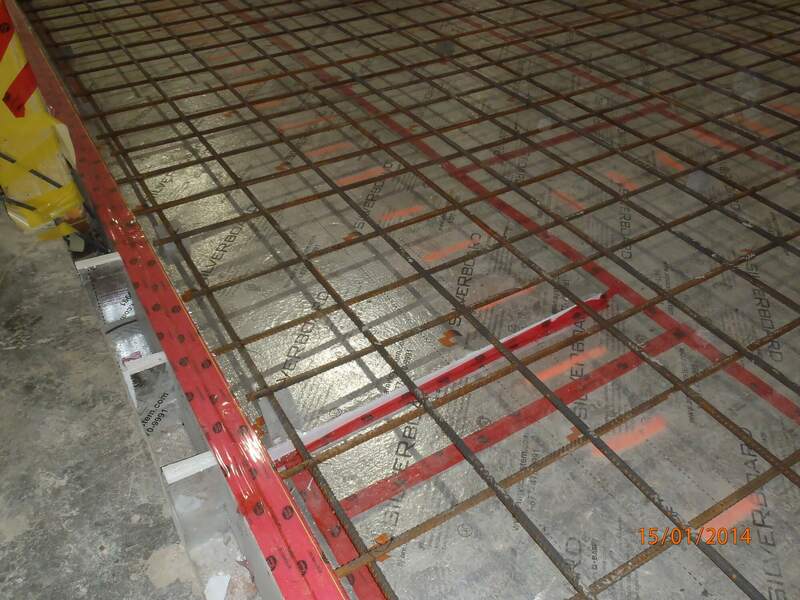 Amvic products are available in multiple configurations allowing them to be utilized in a wide range of applications. 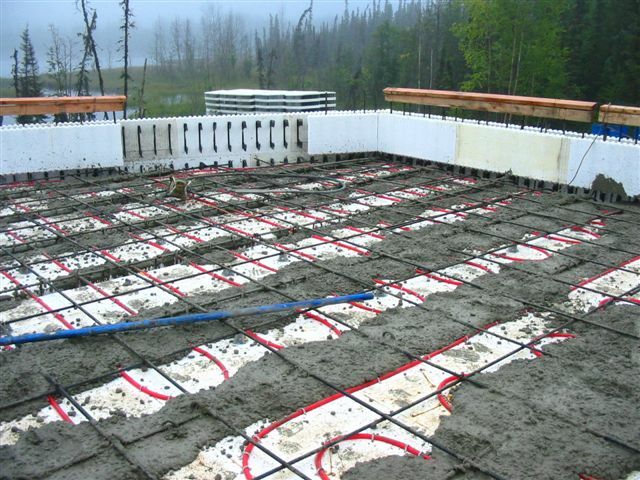 Amvic products are a significant contributor in energy efficient and environmentally responsible design. 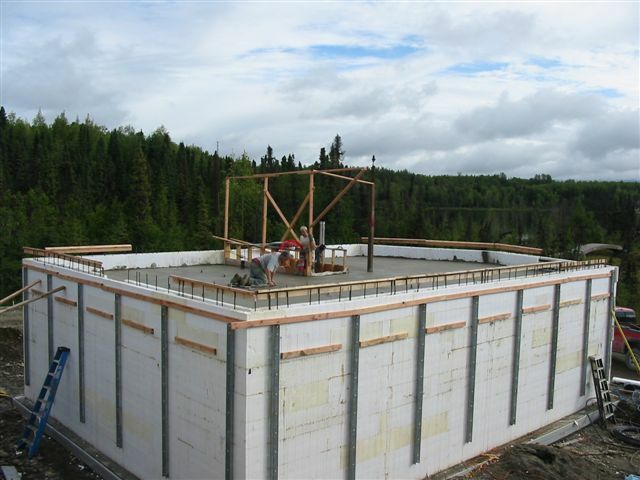 The EPS insulation retains its thermal resistance over the lifespan of the building ensuring a consistent expected performance. 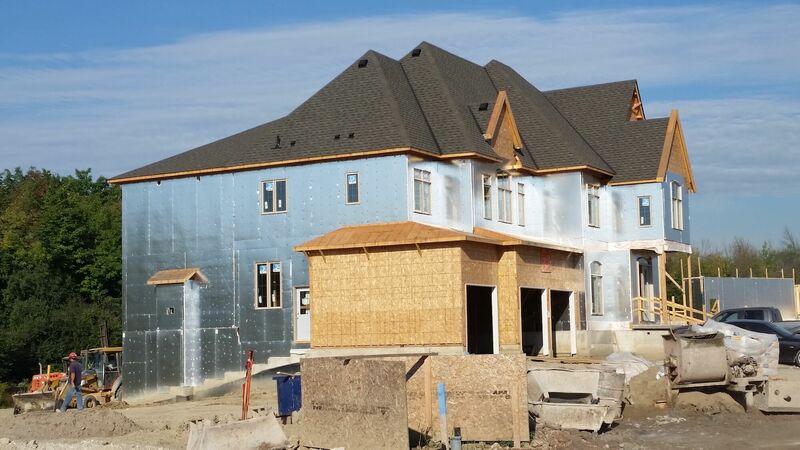 Amvic products are designed for maximum compatibility with subsequent building trades and reduces the need for any damage repair.